SKU: DS-127. Category: Containers and Bins. 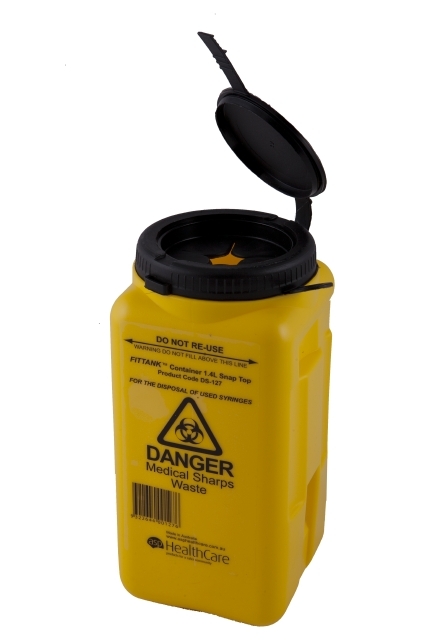 Tag: Sharps Containers.